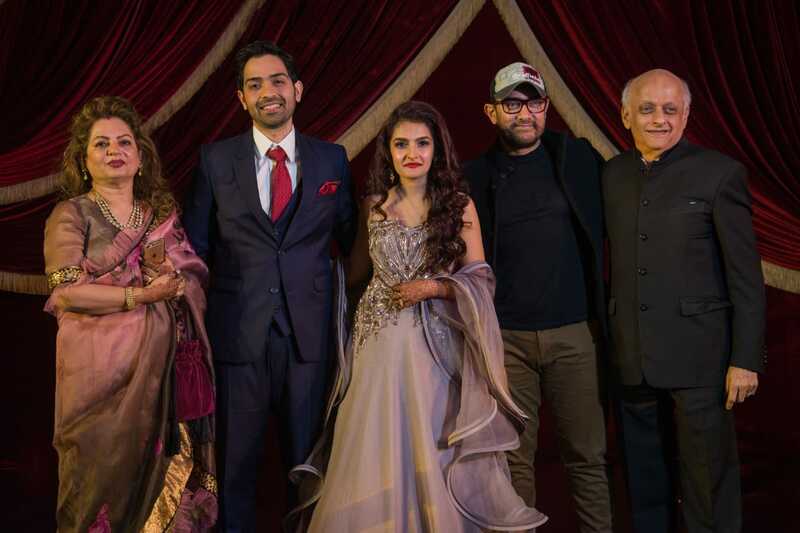 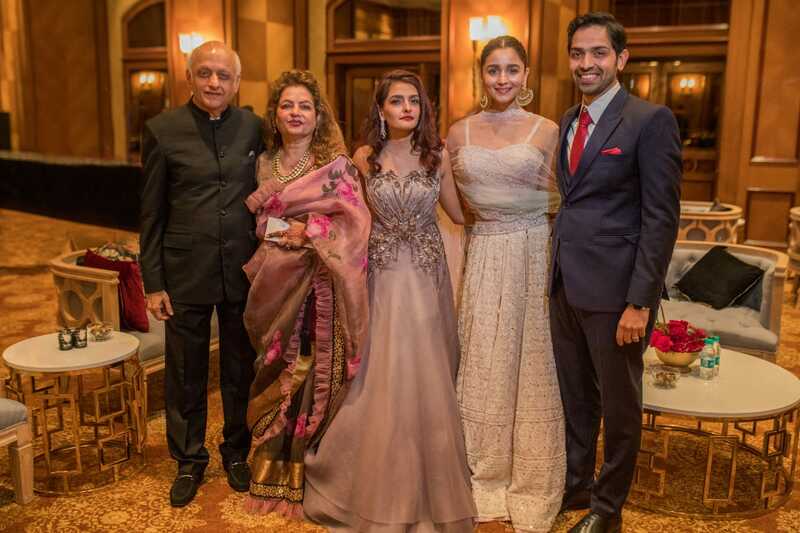 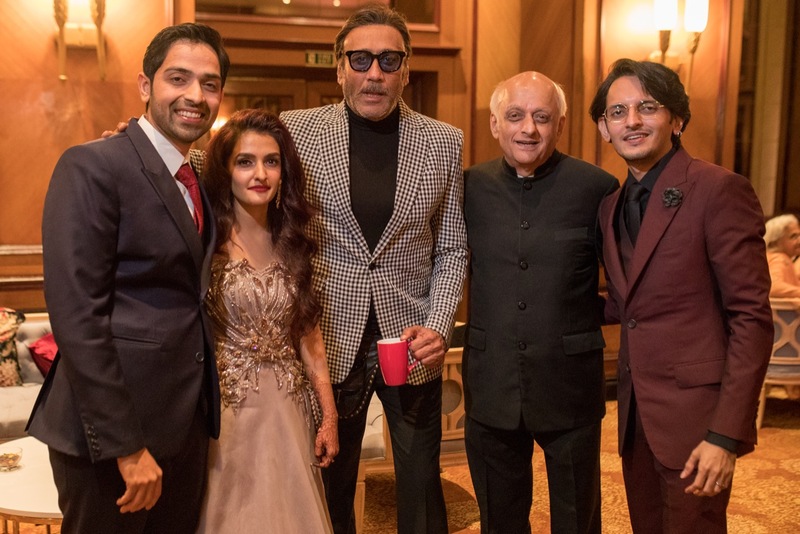 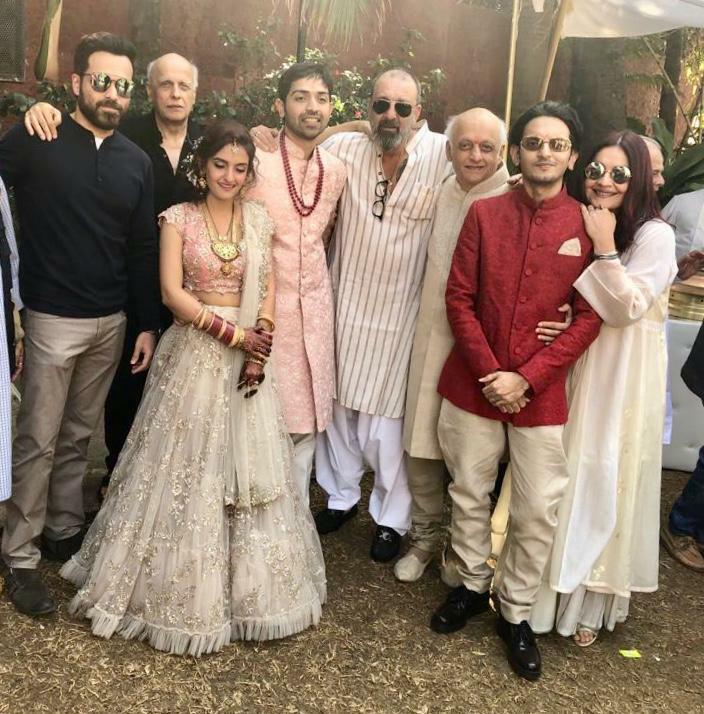 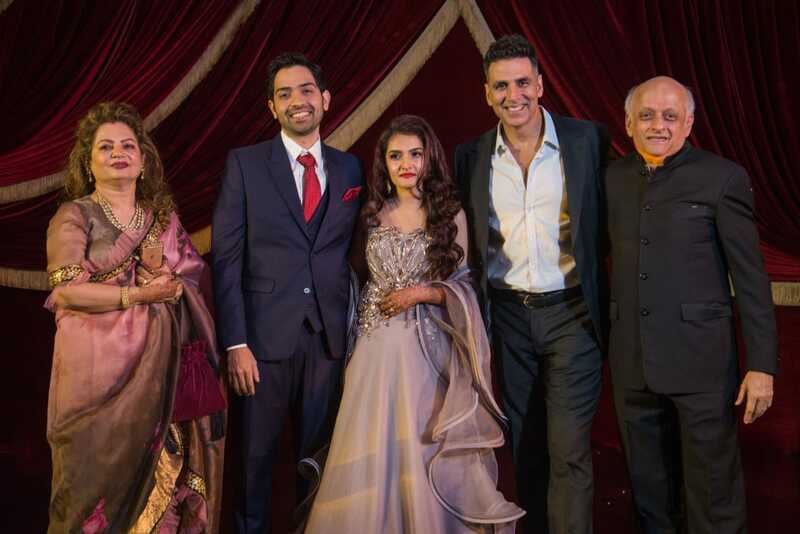 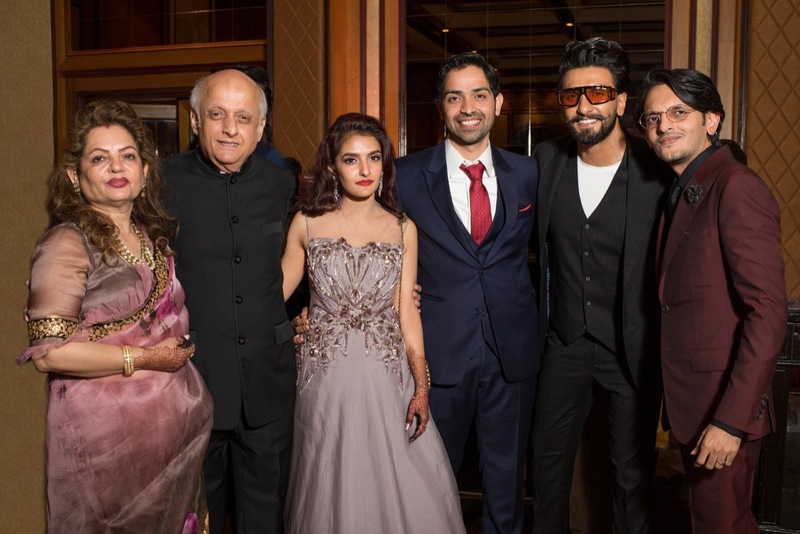 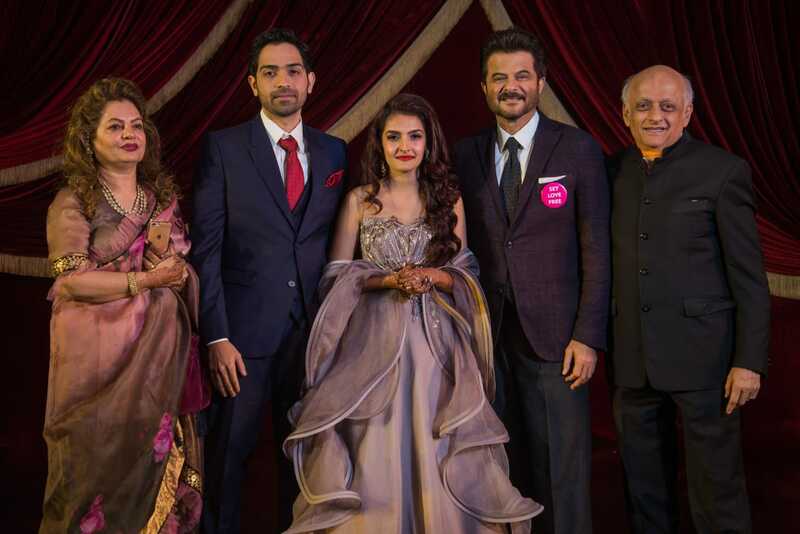 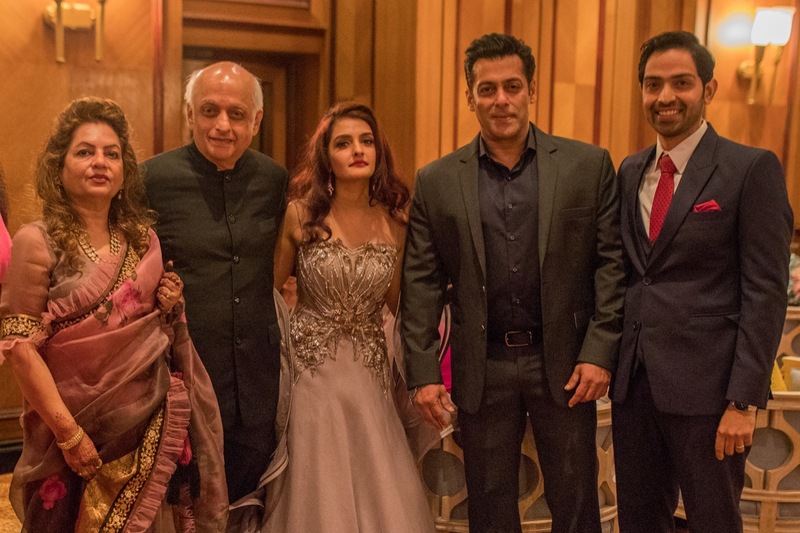 Mukesh Bhatt’s daughter, Sakshi Bhatt tied the knot with Mazahir Mandasaurwala on Friday. 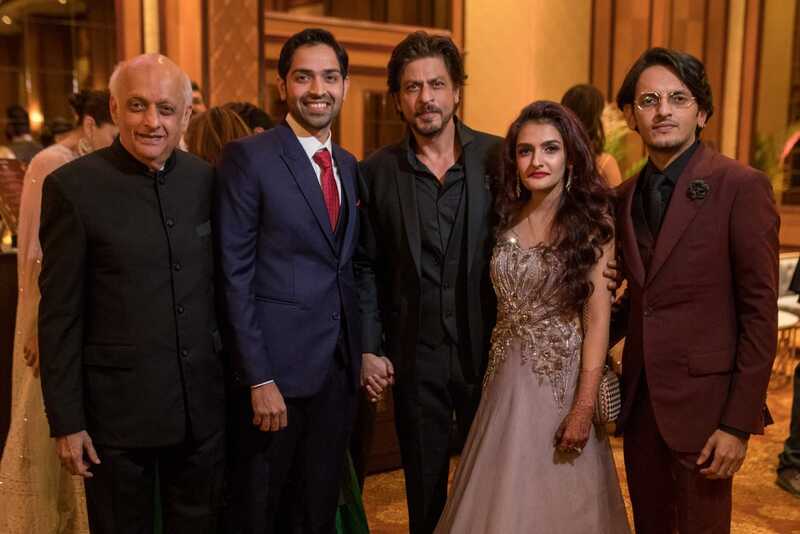 The couple hosted a reception on the same evening in Bandra which was attended by the whos-who of Bollywood. 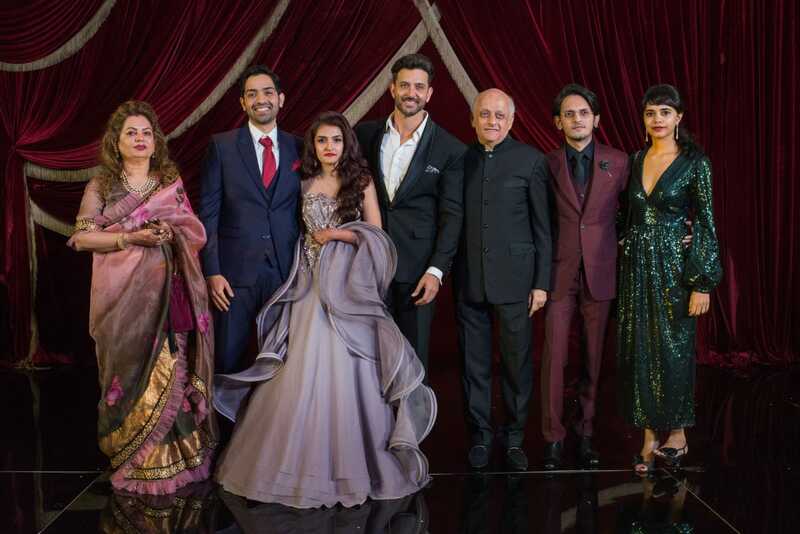 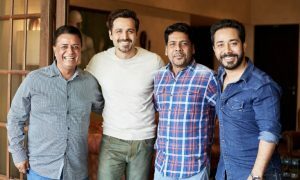 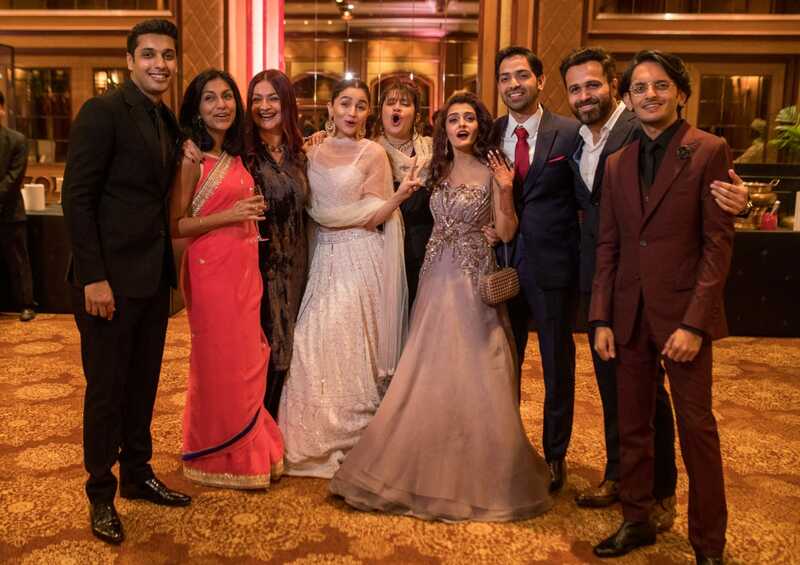 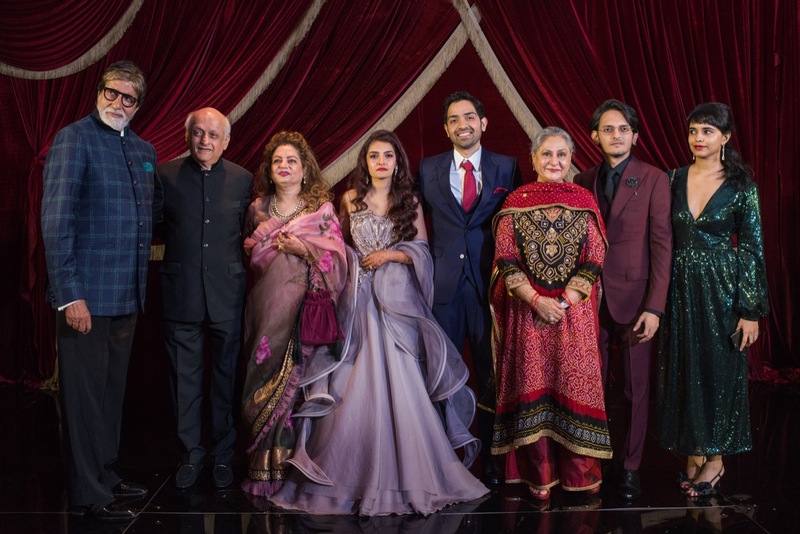 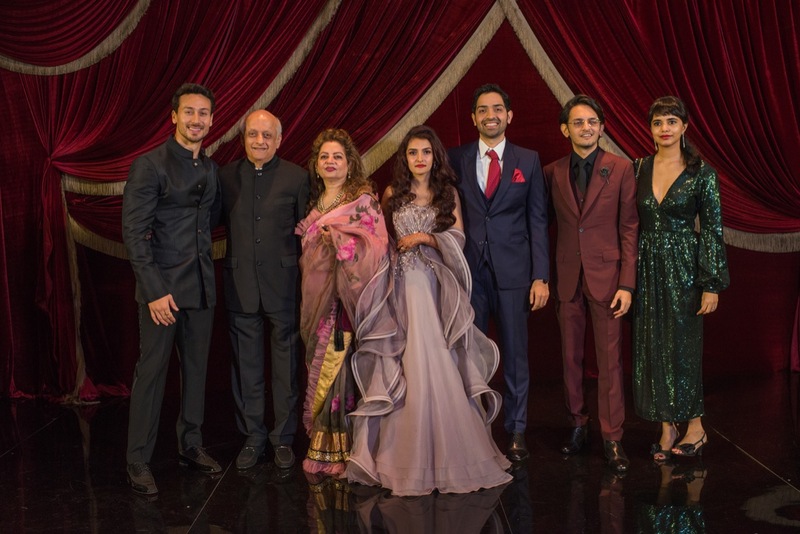 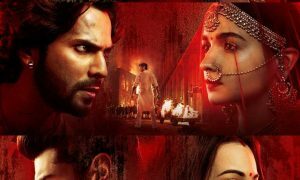 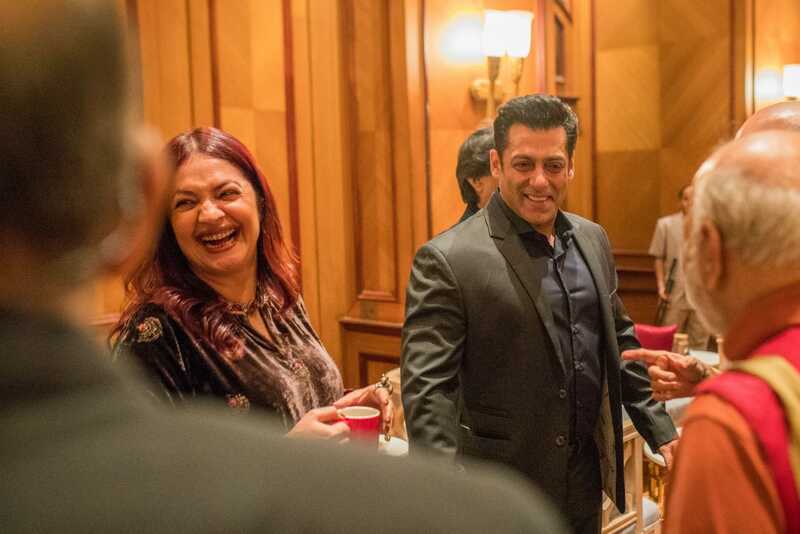 Present at the reception were Amitabh Bachchan, Jaya Bachchan, Sanjay Dutt, Aamir Khan, Akshay Kumar, Anil Kapoor, Rekha, Alia Bhatt, Juhi Chawla, Emraan Hashmi, Kartik Aaryan and others.